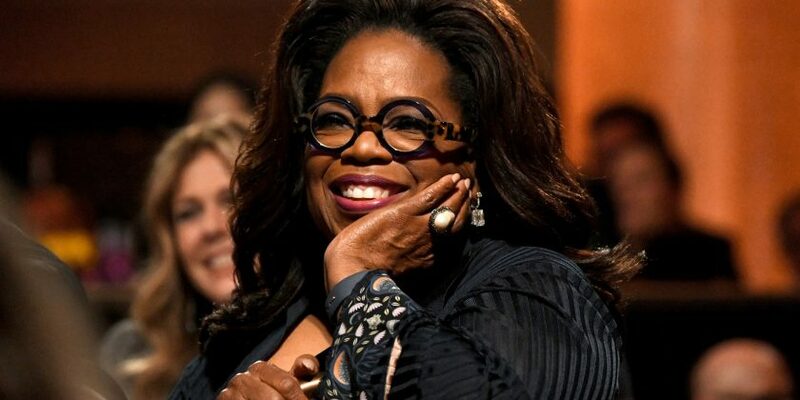 Among Oprah Winfrey‘s “Favorite Things” this year? Onesies for grown-ups, feel-good jewelry and tons of faux fur. In a segment on “Good Morning America,” O, The Oprah Magazine’s Adam Glassman took viewers through a few of the 64-year-old talk show queen’s standout items for 2018, including a $199 TruMedic foot massager that he says left Winfrey seeing fireworks. As we should all know by now, “Oprah loves a onesie.” Specifically, the one made by LA Relaxed for $168. Next Post:There's something creepy about the picture on this children's toy… can YOU spot it?